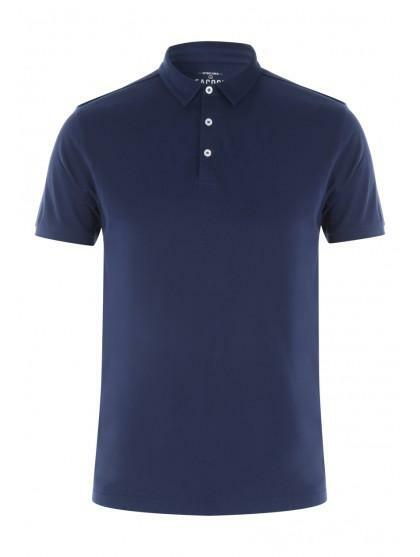 Make a simple yet stylish addition to your collection of wardrobe staples with this men's mid blue jersey polo shirt. 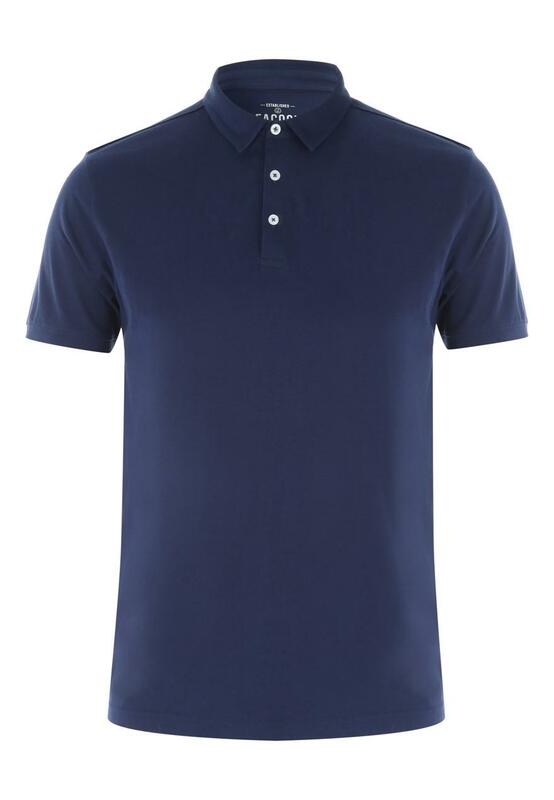 With button fastenings and a collar, this polo is perfect for smart/casual occasions. Great price for quality item. Nice material. Comfortable & stylish. Retains it shape after washing. Very good value.